My, oh my! It’s My/Mo at the Museum of Ice Cream! 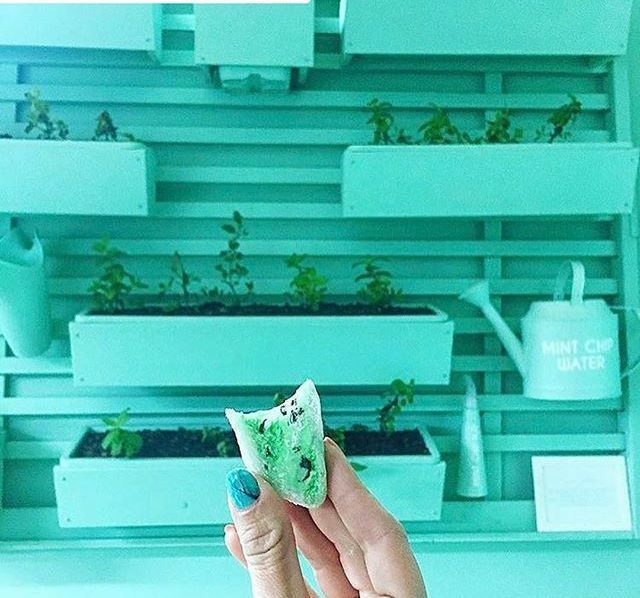 My/Mo is thrilled to be the EXCLUSIVE mochi ice cream partner at the Museum of Ice Cream!